Make your event an exceptional experience! 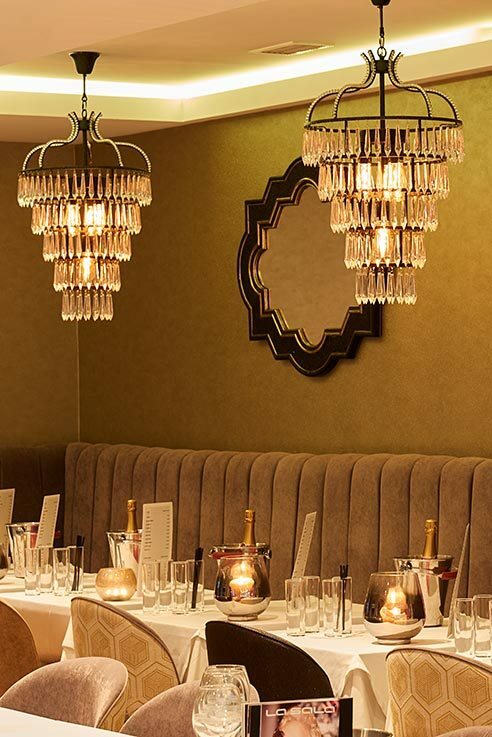 Organising a party, a family gathering or planning a business event? 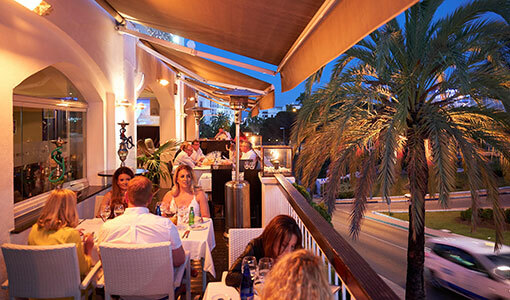 La Sala Banus offers beautiful, flexible spaces that are perfect for any special occasion. Choose one of nine areas to enjoy fine foods and an extensive wine list. For an al fresco option choose one of our three terraces, where you can unwind over drinks or dine under the stars. Besides an amazing dining experience, La Sala provides some of the best artists and DJs on the coast 7 days a week, whether for evening dining or late night drinking, we have music to compliment all moods and tastes. 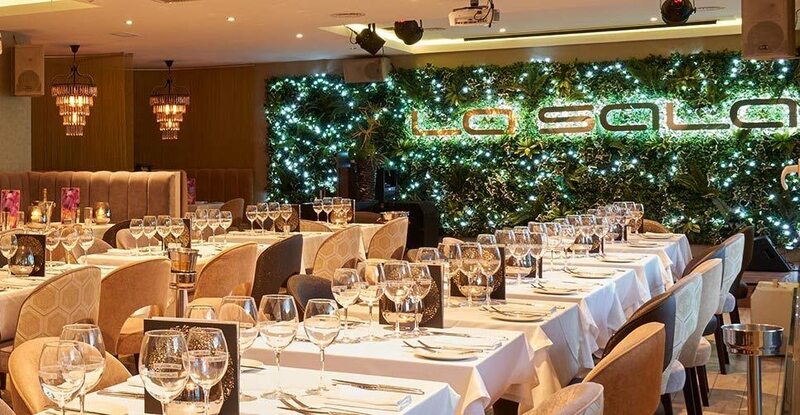 Our three key ingredients; quality, value and service in addition to our lively atmosphere is what makes La Sala Banus the perfect venue for your next event! Our teams will help you to plan your bespoke event with the best quality and seasonal food on the menu, we guarantee you’ll have a fantastic time. So what are you waiting for? Send us your request and a member of our team will get back to you within 48 hours.